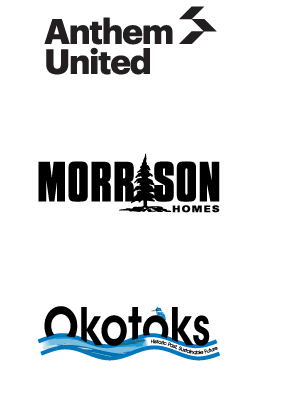 Habitat for Humanity in the Foothills is supported by the Town of Okotoks, Anthem United and Morrison Homes to build a duplex in the new D'ARCY development in Okotoks. 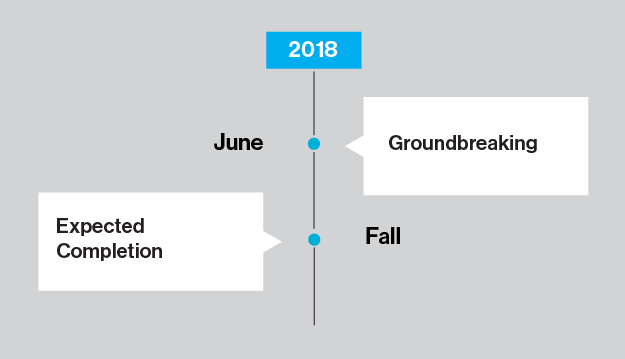 We're expecting to break ground in the spring of 2018, and the project is expected to be complete by the end of October 2018. 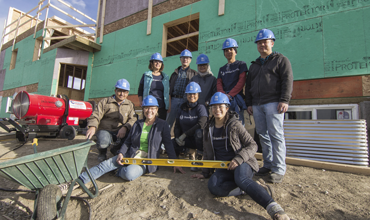 Every Habitat home is built above code, with adequate space for all family members. 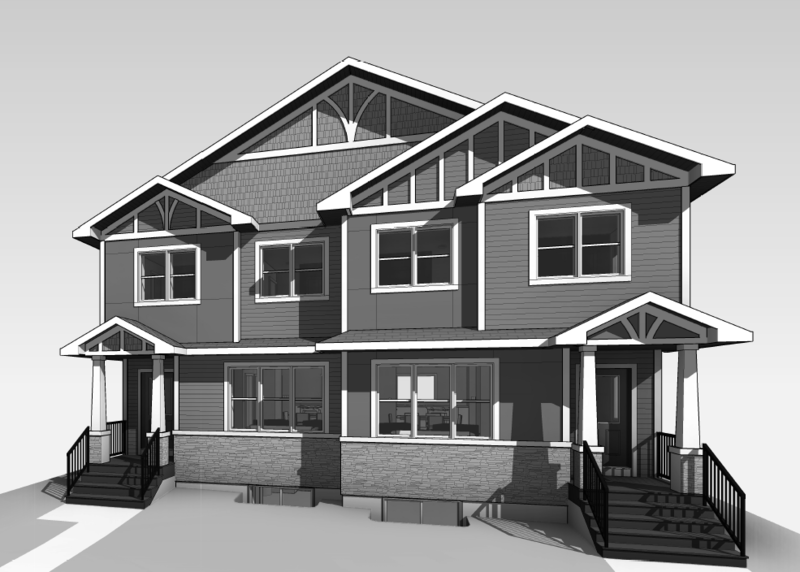 We engage quality trades and architects, ensuring that our homes is safe and built to last. We adhere to the community design specifications, which means our homes blend in seamlessly with the surrounding properities. Learn about owning one of these homes through our Affordable Mortgage. Who can apply for an Affordable Mortgage? Families who are able to be approved for an Affordable Mortgage are comprised of employed parents and their children. Parents have all demonstrated employment stability – they are employed in a range of roles. Some examples of the professions of curreent homeowners include paralegals, construction workers, transit operators, bank tellers, customer service and sales representatives, and production workers. How do families buy their homes? 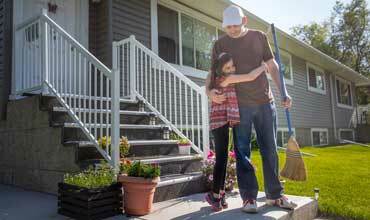 Families purchase their homes from Habitat at fair market value through our unique Affordable Mortgage. This is a no-interest, no-down payment mortgage with monthly payments guaranteed to be no more than 25 per cent of monthly income. Learn more about owning a home. How did Habitat select Okotoks for this development? 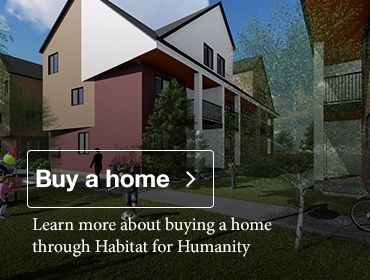 Habitat for Humanity acquires land in the same manner as other developers and homebuilders in the city. When opportunities come to market, we investigate their feasibility, connect with city planning and development staff, and make an offer, if the finances other factors mean that affordable homes suitable for families can be constructed on the site. Learn about owning a home in Okotoks through our Affordable Mortgage. Or get involved by donating, volunteering, or participating in a Build Day. 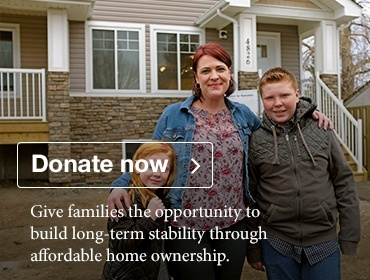 Habitat for Humanity Southern Alberta is a non-profit building strength, stability, and independence for families through affordable home ownership. 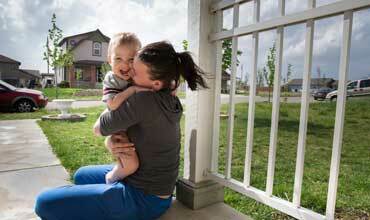 © Habitat for Humanity Southern Alberta. Charitable Registration Number: 13582 0496 RR0001.